Manila, Philippines – There’s nothing like food to make you feel at home. The Vietnam plant produces cakes, biscuits, wafer and cream paste, for domestic and top export markets like China and Myanmar. 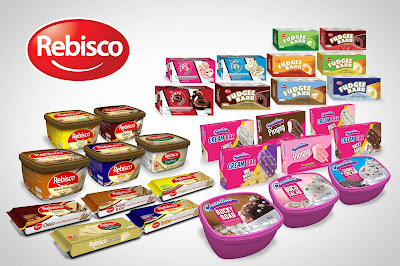 Rebisco Vietnam has also recently begun export shipments to Hong Kong and Singapore. Mangubat noted that the total operations in Vietnam have steadily doubled its sales in the past five years, with the top-selling brands including Doowee, Krim Stixand Rebisco Extreme.